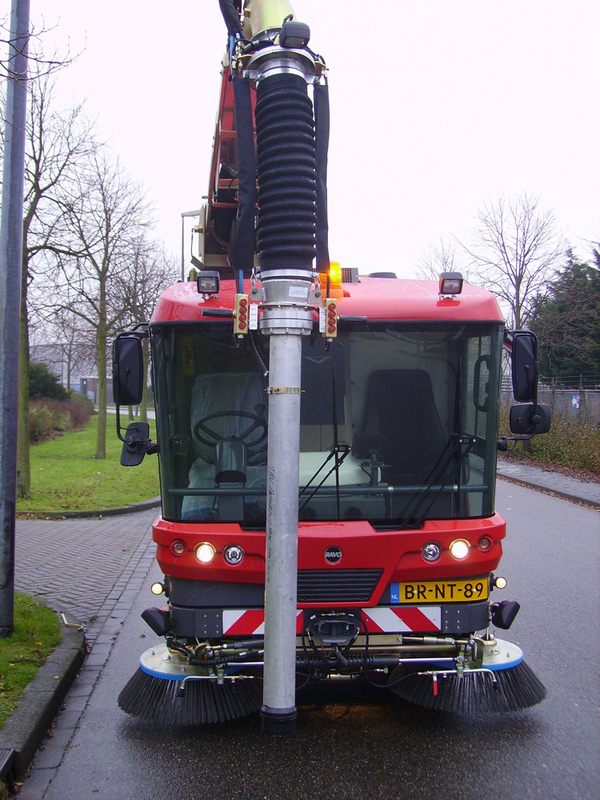 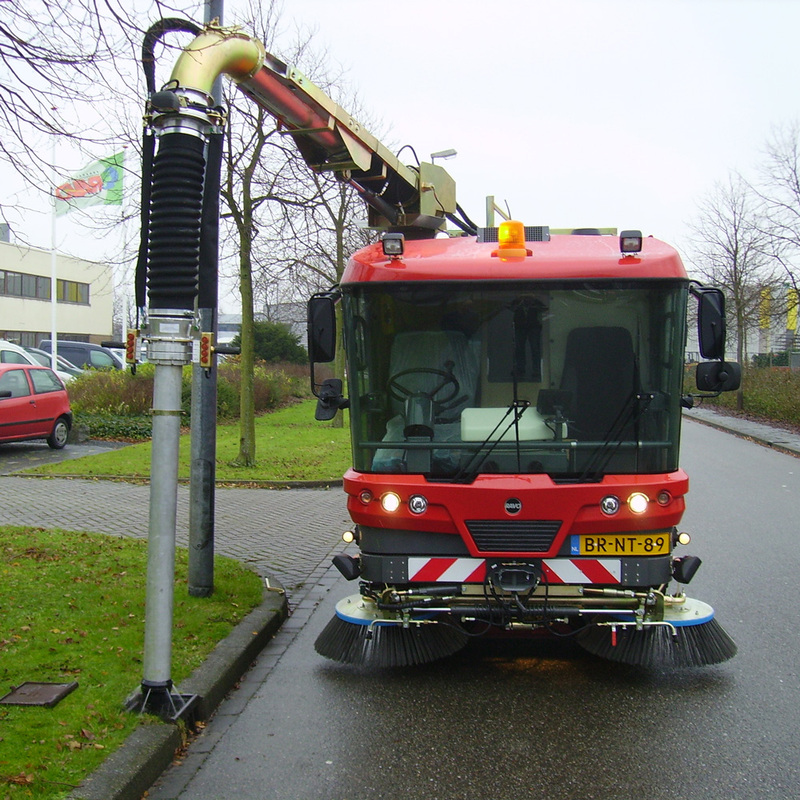 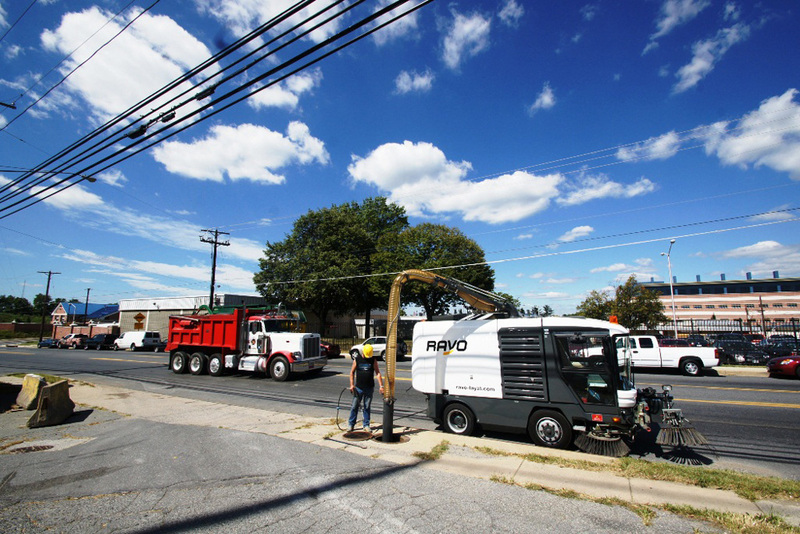 The industrial catch basin cleaner is a must have option for your Ravo 5-Series sweeper. 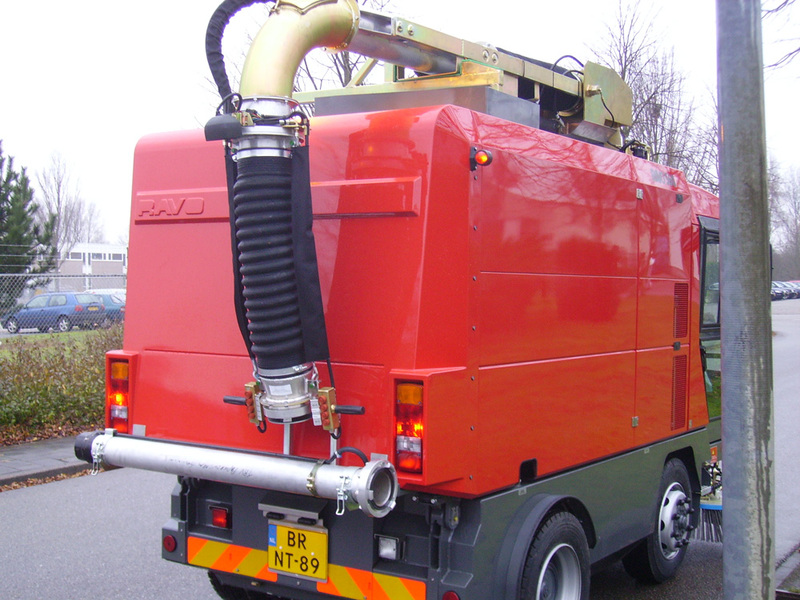 This addition makes cleaning catch basins, dustbins, or any hard to reach area a cinch. 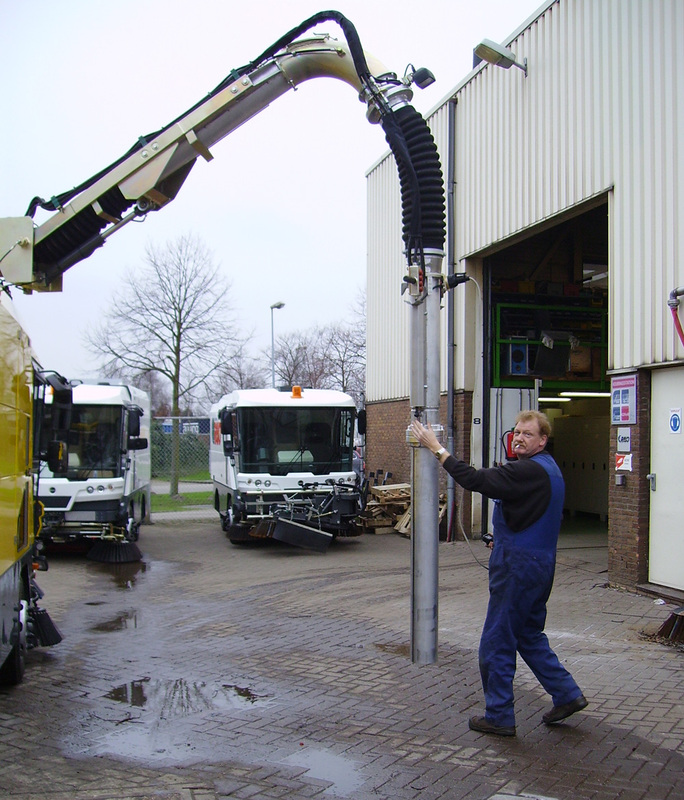 With the 360° swinging boom a single technician can easily maneuver the hose to the target area.